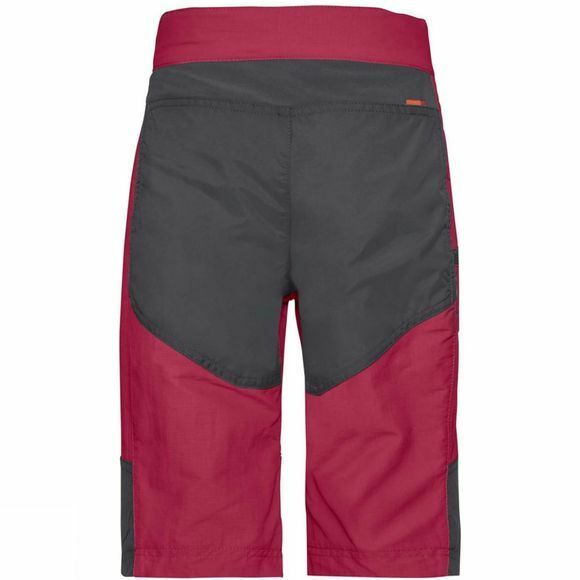 The Boys Caprea Shorts from Vaude are made for Kids who love to play outdoors will appreciate these robust, somewhat longer shorts. They're comfortable, don't bind and feature extra reinforcements at the knees and seat, making climbing, sliding and biking even more fun! 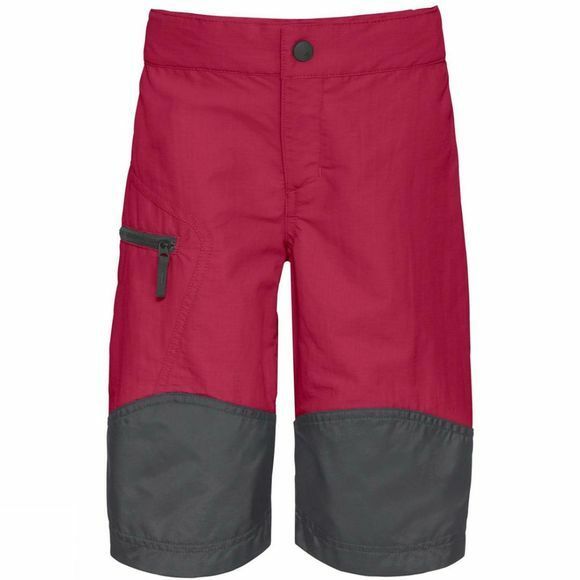 Vaude's high performance children's clothing features premium quality materials, child-friendly designs and colors, as well as eco-friendly manufacturing. Vaude develop intelligent children's outdoor clothing that is durable and long-lasting, so it can be passed on from child to child. The Vaude Green Shape label stands for environmentally friendly, functional products made from sustainable materials.